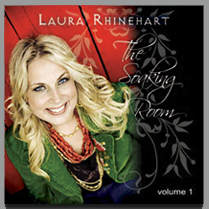 This is a great soaking worship album by Laura Rhinehart, Kimberly Rivera’s sister. I sense that Laura has the redemptive gift of servant, and if you are familiar with Arthur Burk‘s teachings on the redemptive gifts (the list of gifts listed in Romans 12), you would know that the servant gift has attributes of healing and cleansing. 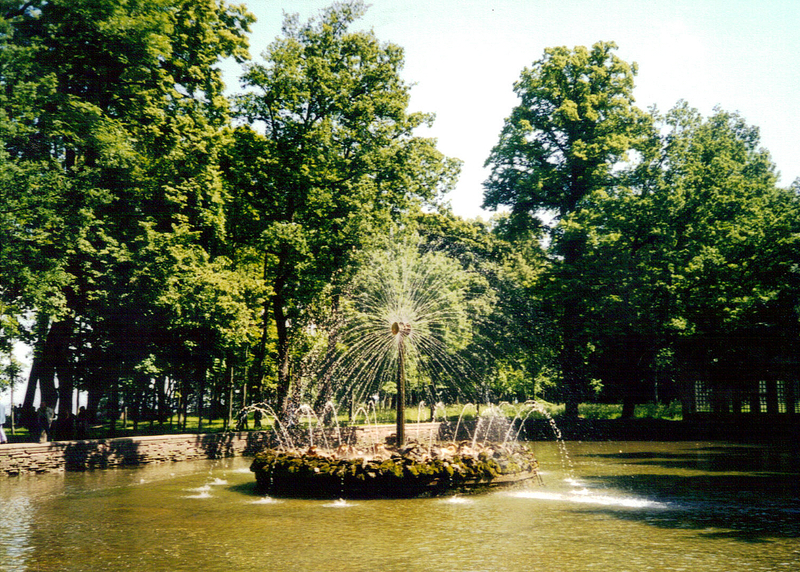 Laura’s music is very strong in imparting the healing and grace of God, and she releases the heavenly atmosphere of the Father’s tender love and care. I do highly recommend this album. You can learn more about it, listen to sample tracks, and purchase it (CD or mp3s) by clicking on the album cover art above.